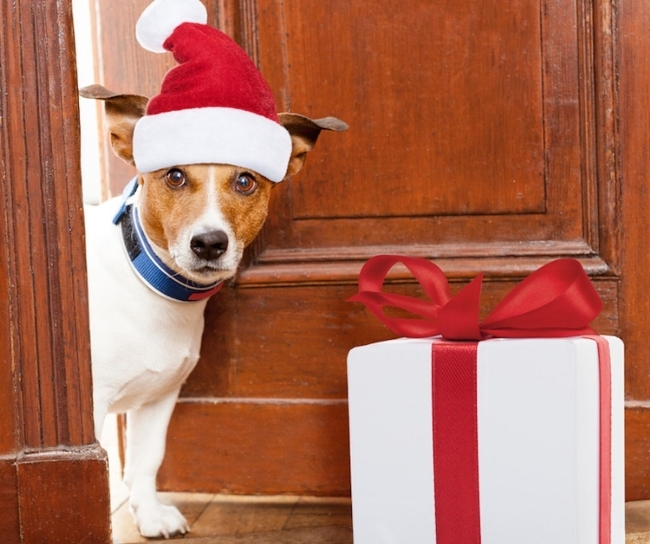 Holiday gifts for pets are more popular than ever. In fact, more than 80% of pet lovers buy gifts for their own or their friends’ pets during the holiday. Canine Company provides at-home pet care products and services that help people keep their dogs and cats healthy, safe and happy, including Invisible Fence® pet containment systems, Manners dog obedience training, as well as mobile pet grooming and pet sitting services in select markets. For more gift ideas, visit the Canine Company Pet Shop.